Scaled to grow as you grow. 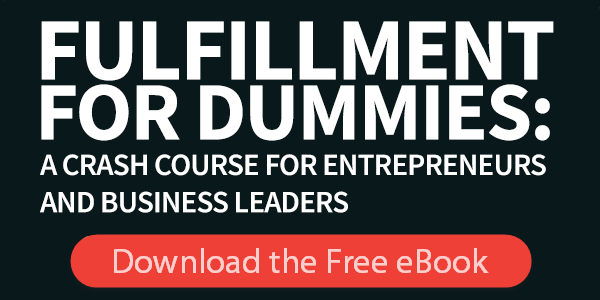 Reduce costs and delight customers with highly accurate, highly efficient eCommerce order fulfillment. Serve the unique fulfillment needs of your sales consultants and party planners. 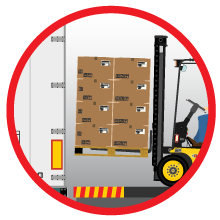 Streamline your supply chain with inbound, outbound and aftermarket logistics support. Distribute printed and promotional materials. All Your Sales Channels. One Logistics Partner. Speed. 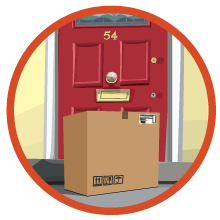 Our nationwide fulfillment warehouse network gives you 1-2 day delivery to 98% of the U.S.
Savings. Use our people and infrastructure to do it for less, with no capital investments. Scale. Use Amware as your virtual logistics infrastructure, enabling you to expand services as you grow and not before. 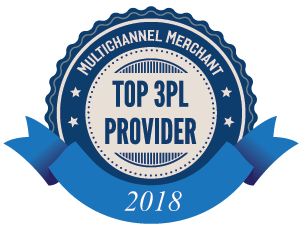 Amware was named a Top Fulfillment 3PL for 2018 by the editors of Multichannel Merchant magazine. 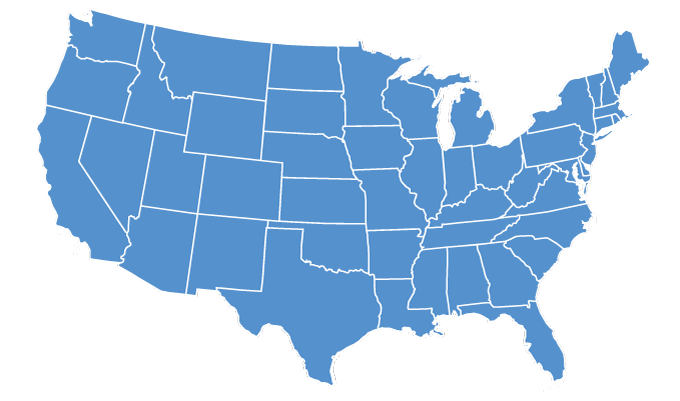 Our 3PL fulfillment network gives you 1 – 2 day delivery, nationwide. Use this short form to share some details on your company’s challenge. We’ll follow up quickly to discuss if and how we can help with 3PL fulfillment services.